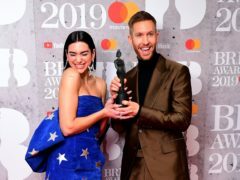 Calvin Harris and The 1975 were the big winners at this year’s Brit Awards – picking up two awards each. 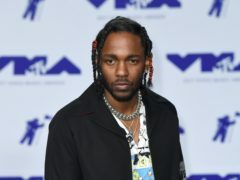 There is “no legitimacy” to a list of Grammy winners circulating online, the Recording Academy has said. 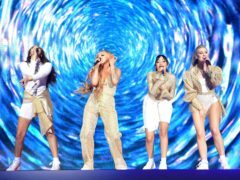 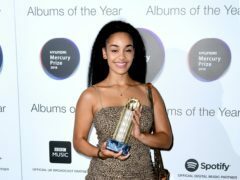 Little Mix, George Ezra and Jorja Smith have signed up to perform at the Brits. 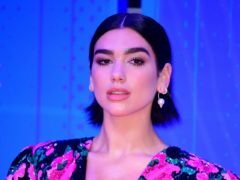 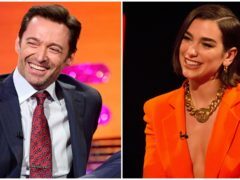 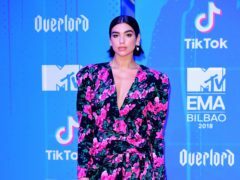 Dua Lipa said the day is “one for the books” after receiving four Brit Award nominations across two categories. 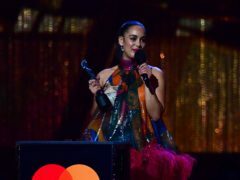 Dua Lipa, Jorja Smith and Anne-Marie are among the nominees for this year’s Brit awards. 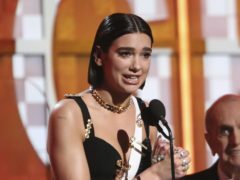 Dua Lipa has celebrated her two Grammy nominations, saying she “can’t stop crying”. 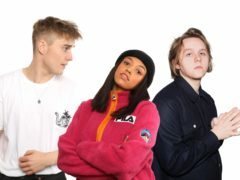 Singer-songwriter Sam Fender has been named the Critics’ Choice prize winner ahead of next year’s Brit Awards. 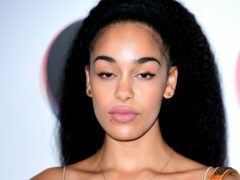 Singer Jorja Smith’s debut album could score a top three place in the charts this week, but she will have to hope for a sales surge to knock The Greatest Showman from the number one spot. 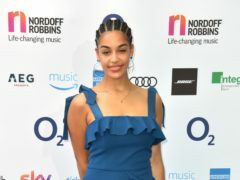 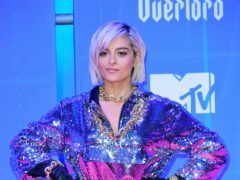 Musicians Jorja Smith, Mabel and Stefflon Don are all in line for the 10th Critics’ Choice prize at next year’s Brit Awards.